Now that I’ve got pixie short hair, I get it cut regularly — something I rarely did with my long locks. I love getting haircuts now because short feels so good, plus my stylist is awesome! Today was even better than usual because Matthew tried a Brazilian smoothing treatment on my hair for the first time. I love how it took out the frizz and tamed the funky, uncooperative bits. Today’s #OneGoodThing was getting a smooth new do! 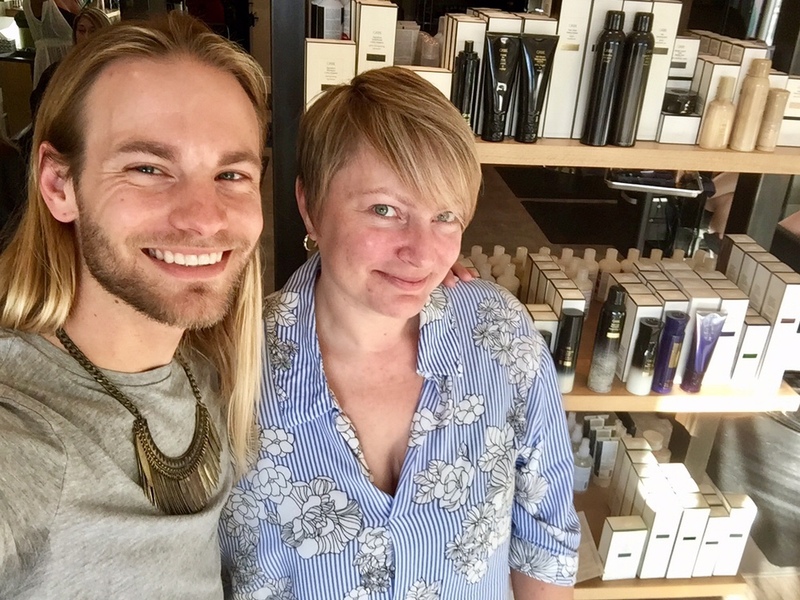 Many thanks to Matthew and D’nae at Ritual Salon in Santa Rosa! Day 250 of 365. And Day 981 in a row (here’s the first 366 & the following 365)!